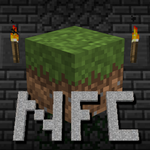 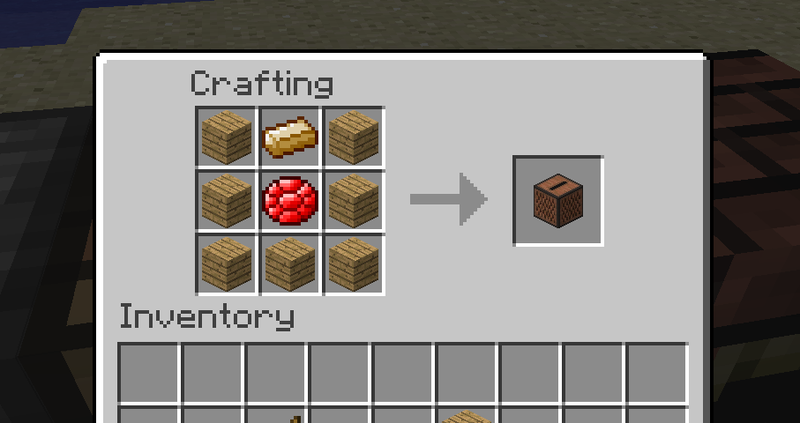 Due to massive changes in materials found in the ground and Beta having some odd crafting results/recipes, a decent amount of recipes have been changed in New Frontier Craft. 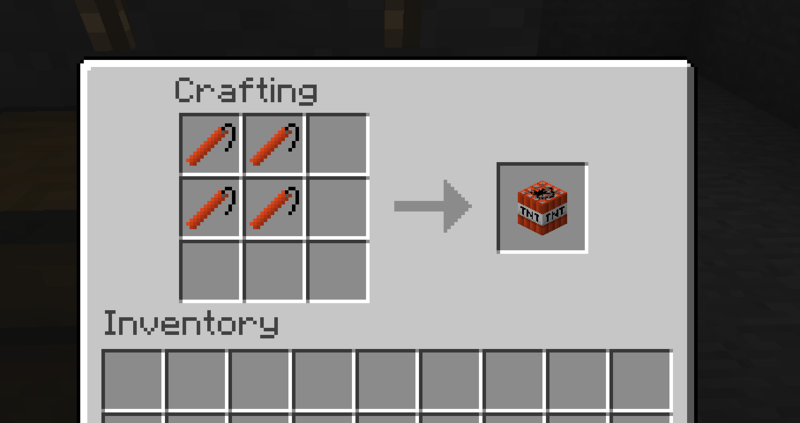 This is from the perspective as modifying it from Beta 1.7.3, as usual. 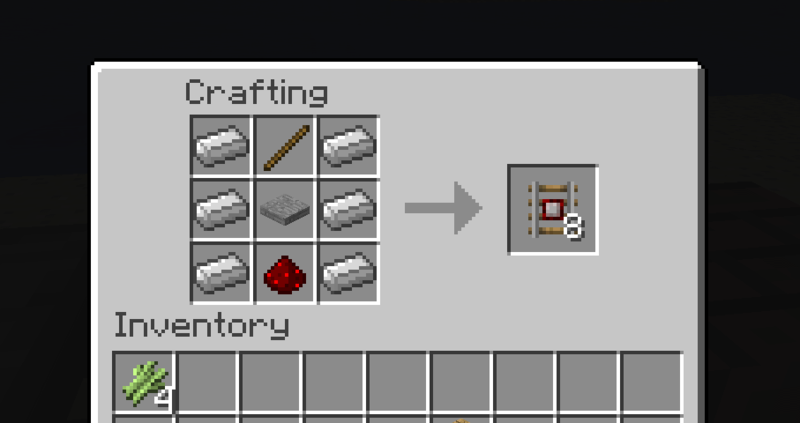 Piston recipe uses Aluminum instead of Iron. Flint and Steel's recipe actually uses Steel. 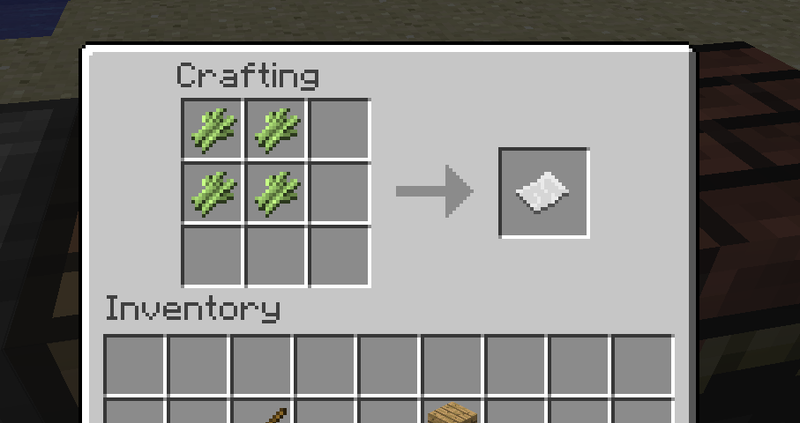 Compass recipe uses Tin instead of Iron. 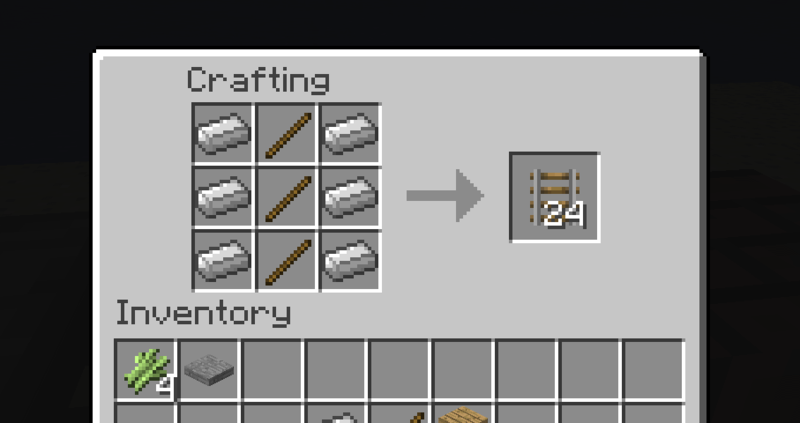 Clock recipe uses Brass instead of Gold.